When you’re in the market for a new Toyota, all of the deals and advertisements can become overwhelming. Buying a car seems mostly straight-forward, but what about leasing, is that the better option? And what do all the different prices mean? At Lancaster Toyota, we’re here to help you find the answers. We want you to be confident in your vehicle purchasing decisions. Leasing a vehicle is similar to renting, you make monthly payments to use the vehicle for a certain timeframe. At the end of that term, you can either buy the vehicle or return it. The term of the lease refers to the length of the lease, typically in months. The most common type of lease is a closed-ended lease which does not require you to purchase the vehicle at the end of the lease. You also do not have to pay any extra costs based on the value of the vehicle, but you may have the option to buy the vehicle. Why Should I Lease a Vehicle? So, how does it work, and why would you choose to lease? The main reason is that leasing a vehicle can result in much lower monthly payments than getting a loan to buy a vehicle. When you lease a vehicle, you are not paying for the entire cost of the vehicle. You are paying for the difference between the purchase price and the projected value of the vehicle at the end of the lease term. In addition, you only pay taxes on that amount, instead of the full value. That means your monthly payments to lease a vehicle could be anywhere from 30% – 60% lower than if you chose to buy. And if you use your vehicle for your job, leasing payments can be written off as a business expense on your tax returns. Is it Cheaper to Lease a Vehicle? In addition to having a lower monthly payment, you usually have to pay less money upfront when leasing. There may be some upfront fees that can be rolled into the monthly payment. But compare that to the 20% or more down payment that most dealers require to get a good loan rate. Lease terms are typically short, you usually are covered by the manufacturer’s warranty during the entirety of your lease. So you don’t have to worry about major repair costs like you would with a vehicle you own. Since most new Toyota vehicles come standard with ToyotaCare, much of your maintenance ends up being free as well. 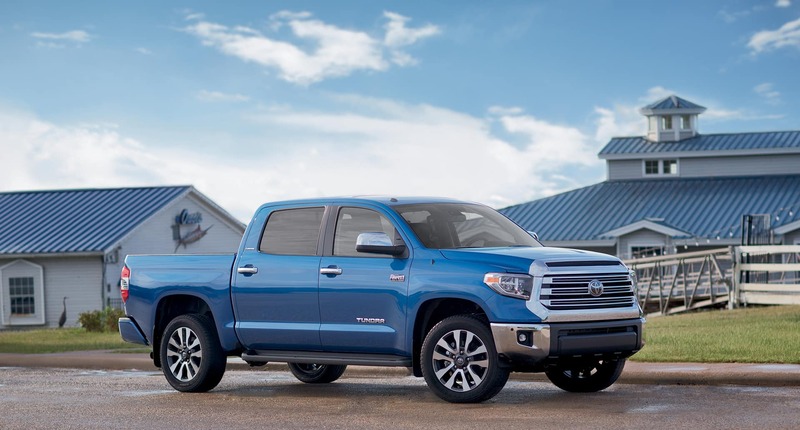 With little to no money down, drastically reduced monthly payments, and low maintenance costs mean that you can lease a higher-end vehicle than you could buy. You also have the ability to trade it in every few years. Meaning you stay up-to-date on the latest safety technology and interior comforts that the vehicle market has to offer.